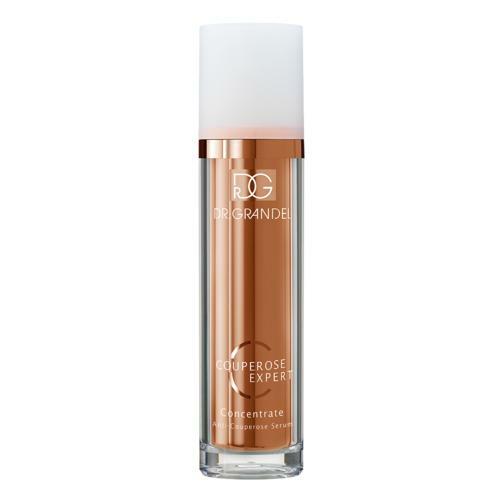 COUPERPOSE EXPERT Concentrate is applied onto the skin either on a large area or partially to the couperose and redness-prone areas. Extracts from purple algae reinforce the skin‘s blood vessels. 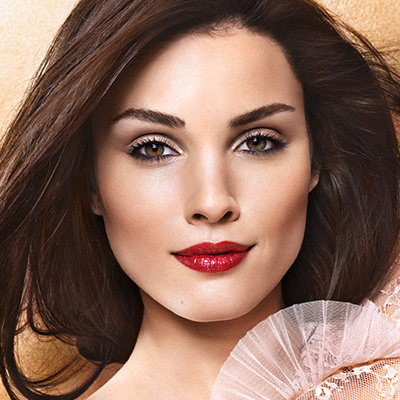 A copper-peptide complex reinforces the collagenous and elastine fibers. Redness and irritations are reduced. 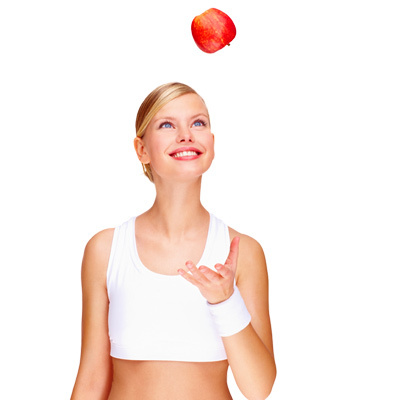 Special bio-tech enzymes have an anti-inflammatory effect and reduce infrared-induced damage. 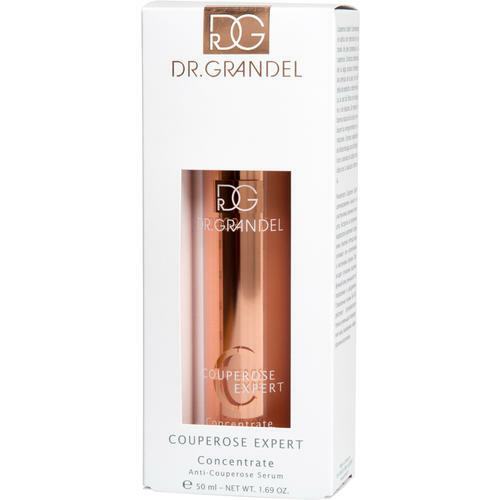 Tip: COUPEROSE EXPERT Concentrate is the lighter formulation of the two couperose products and can thus also be used as a 24-hour fluid in the warm season. As an extra product, especially PERFECTION BB is recommended, since it camouflages well and particularly protects and grooms fine, sensitive skin during the day. Apply 2–3 pump strokes of COUPEROSE EXPERT Concentrate to the cleansed parts of face, neck and décolleté. 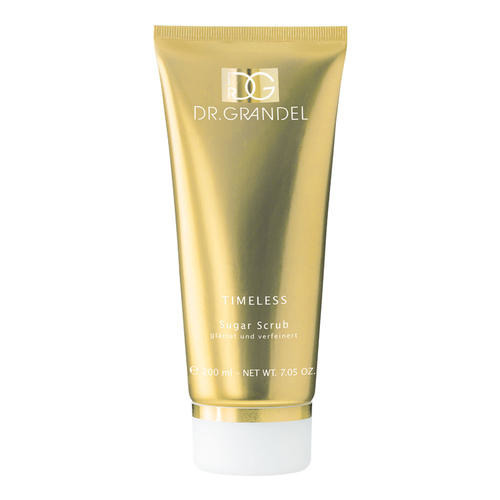 Partial application to affected skin areas is also possible. 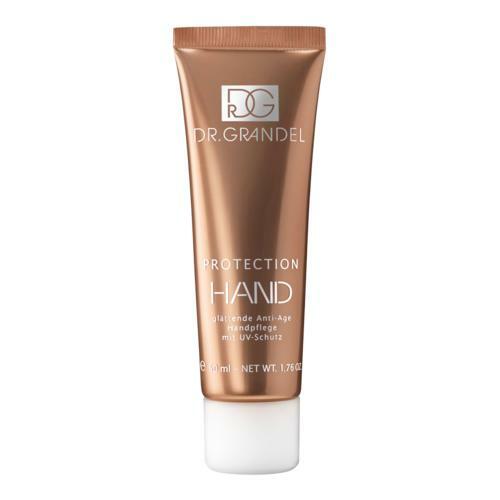 However, large-area application reduces development of new redness. 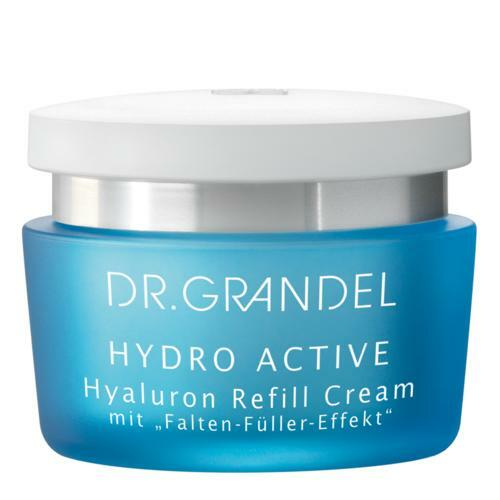 Afterwards, ideally apply COUPEROSE EXPERT Cream or another suitable skin care product from the DR. GRANDEL assortment. 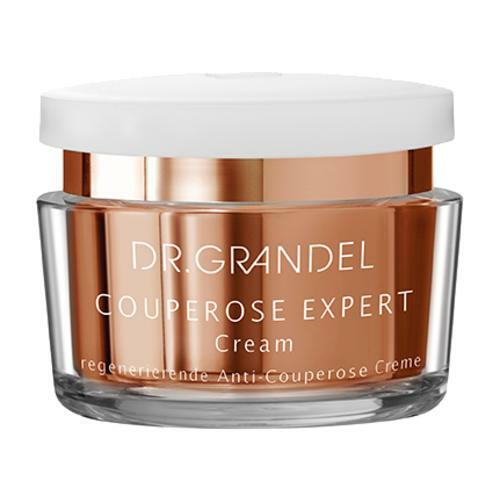 It is advisable to use COUPEROSE EXPERT Concentrate in combination with COUPEROSE EXPERT Cream in order to achieve even faster and better skin results.